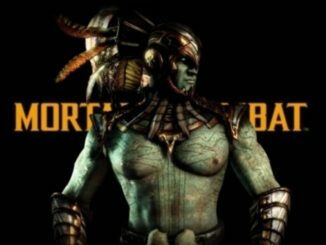 The developer that is working on porting Mortal Kombat 11 to Nintendo Switch has been finally revealed. It turns out to be Shiver Entertainment. 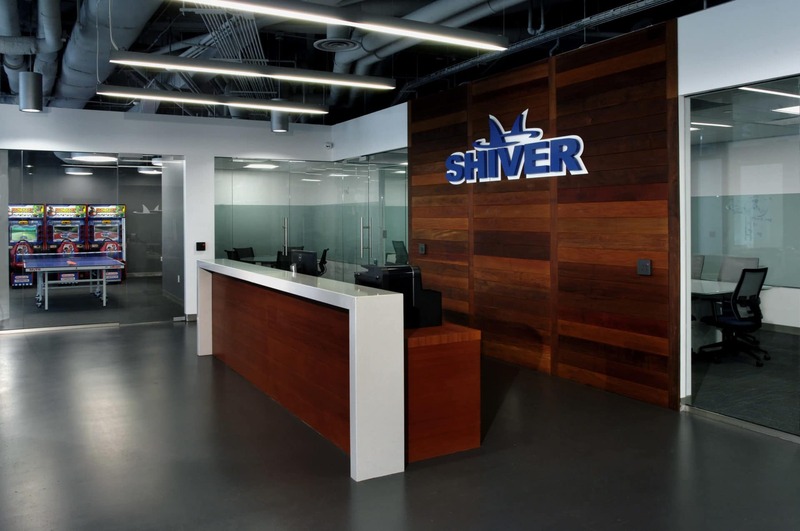 Shiver Entertainment is a company that worked on several Scribblenauts games and the PC version of Mortal Kombat X. 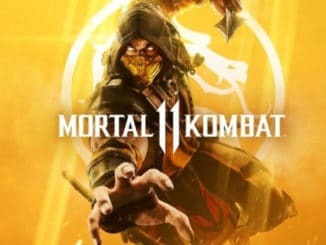 It has now been confirmed to be the developer porting Mortal Kombat 11 to Nintendo Switch. It seems this is the first time Shiver Entertainment is porting a non-Scribblenauts title to the console. As they have not brought over other games we will have to wait and see how their port stacks up. 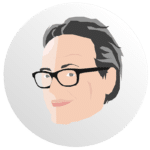 Especially when compared to other ports by studios such as Panic Button and Virtuos who have made the unthinkable work on Nintendo Switch in for example DOOM and Dark Souls Remastered. All I hope is that they don’t go anywhere near what Blind Squirrel did with WWE2K18. If they can steer clear of that mess and get in the range of the ports of the above mentioned then that would be awesome.